DialMyCalls now offers the ability to send text messages right from your mobile phone with our brand new iPhone app – it's completely free to download in iTunes. 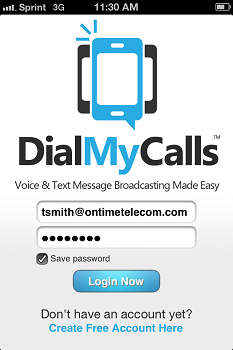 Members, new and old, have a great new way to utilize the power of DialMyCalls' voice + SMS broadcasting service – a completely redesigned iPhone app! 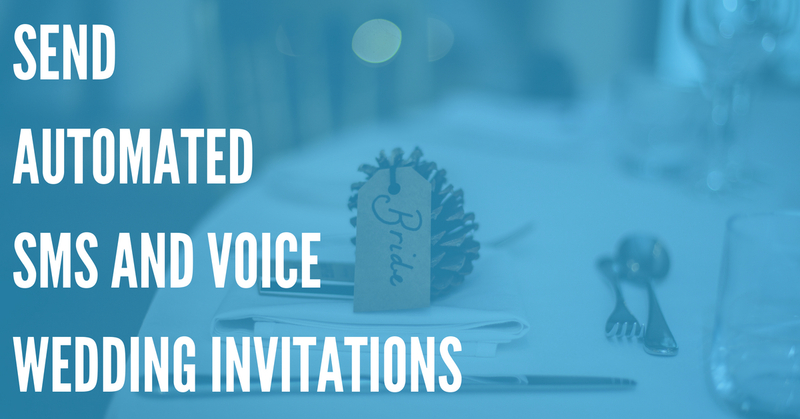 The newly revamped app has one major addition in version 2.0 – SMS broadcasts are now available on the go. The free iPhone mobile app offers members the ability to login to their account, create a text message, select a list of contacts, whether it be 10 or 10,000, and then send that message to everyone instantly – you no longer have to use the web-based admin to send out your SMS broadcasts. 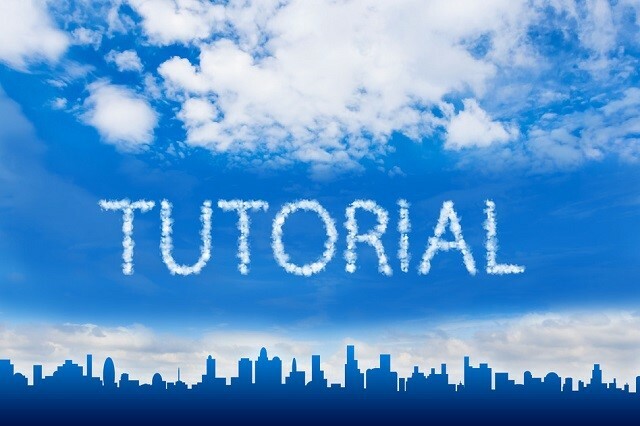 Step One: Login to the DialMyCalls iPhone app with the email address and password that you used when you signed up for a free account – if you have not already done so, Create A Free Account Now! 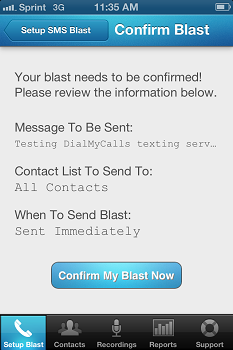 Step Two: Once logged in you will be directed to the "Setup Blast" tab within the app – to send out a text message you will want to click on the "Send SMS Blast" button. Step Three: Members can now type the text message that they want to send out to their contacts. Step Four: The next step in setting up an SMS broadcast on your iPhone is choosing the settings and contacts for your blast. 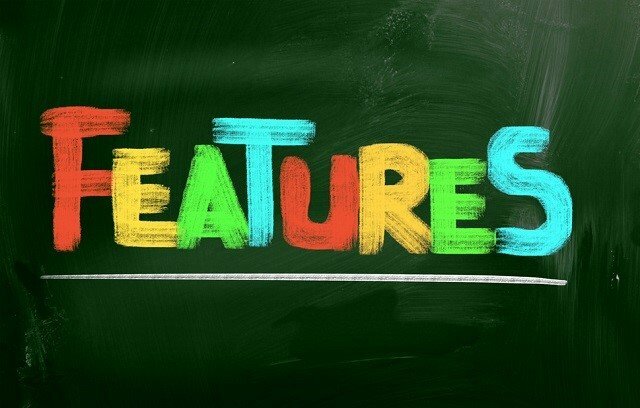 Select your personal SMS keyword as well as the contact groups that you want to receive the message. 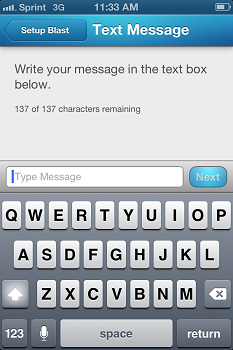 Step Five: It's now time to send out your SMS broadcast! Members can schedule the text message or send it out to their contacts immediately. 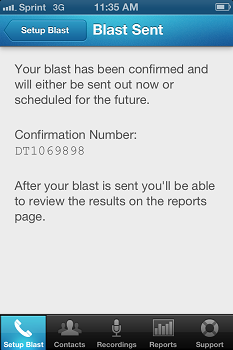 Step Six: A final confirmation screen appears to verify that all of the information regarding the text message broadcast is correct – if it all looks good then go ahead and hit "Confirm My Blast Now" and you are finished. 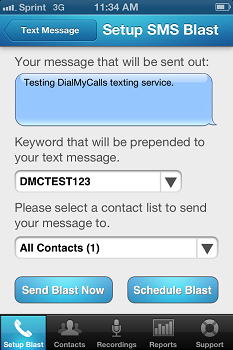 Step Seven: You have just sent out your first SMS broadcast using the free DialMyCalls iPhone app! Recipients of your message will receive it within a couple of minutes. Our members asked for the ability to send out text messages through the iPhone app and we have delivered. 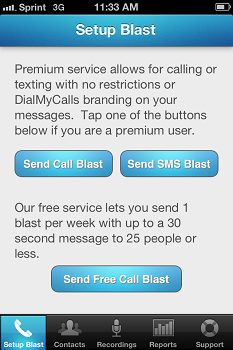 Whether you are a brand new user or DialMyCalls veteran, check out the free DialMyCalls iPhone app today and start sending out messages on the go!